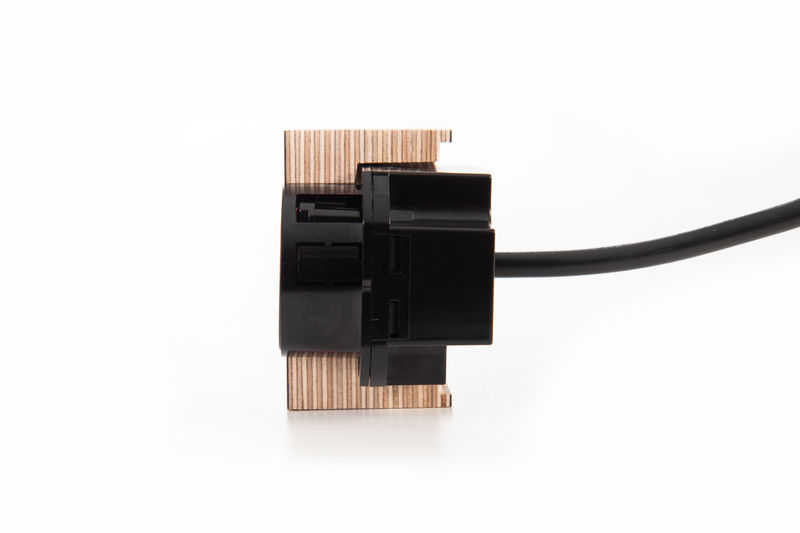 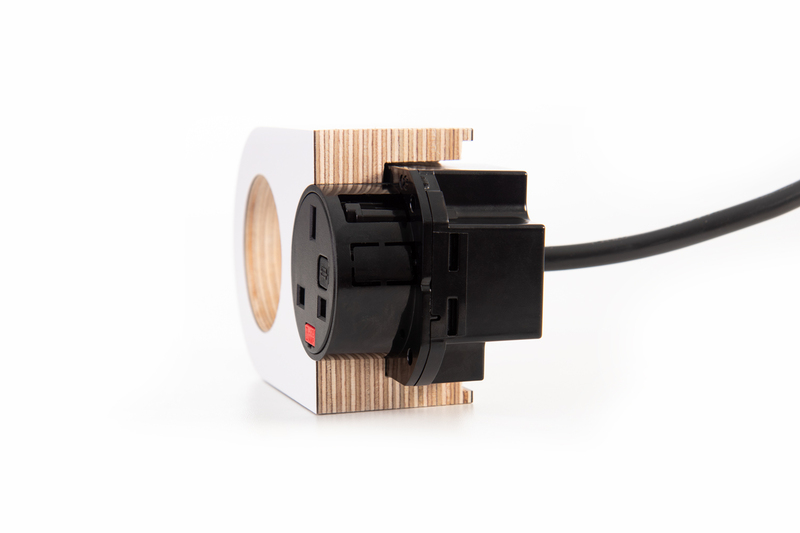 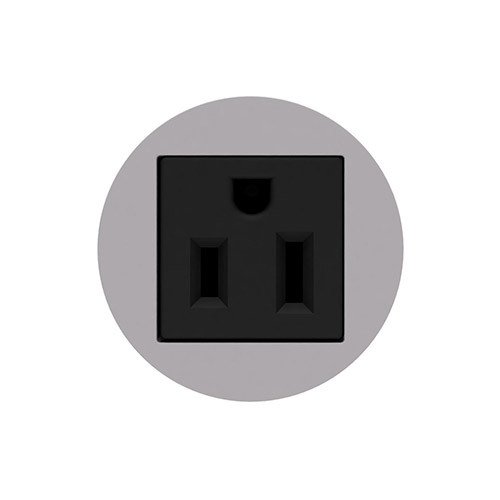 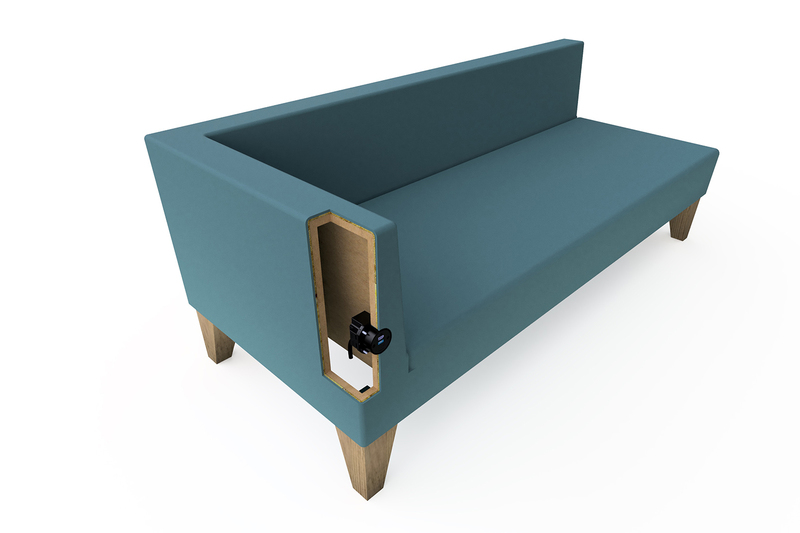 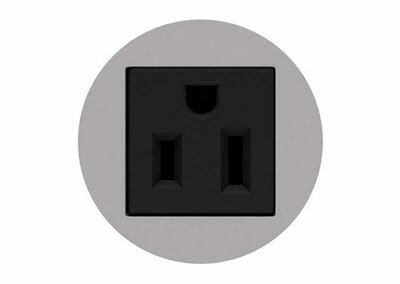 POP is a compact, single socket, power module designed specifically for flush installation in a wide range of furniture and interior surfaces where a very small visual footprint is preferred. 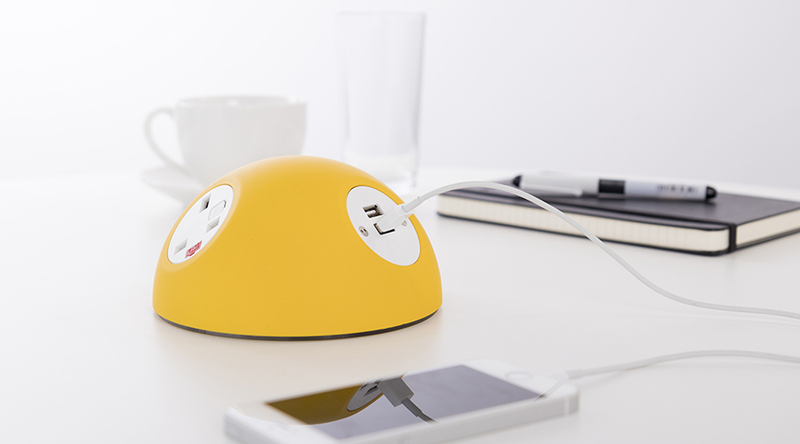 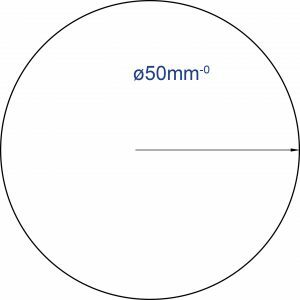 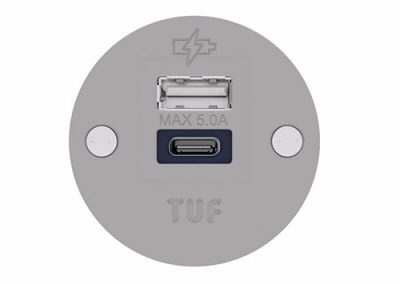 Fitting into a 50mm diameter aperture in any suitable hard surface, POP enables designers maximum flexibility in the location of convenient AC power and/or 25W USB charging sockets. 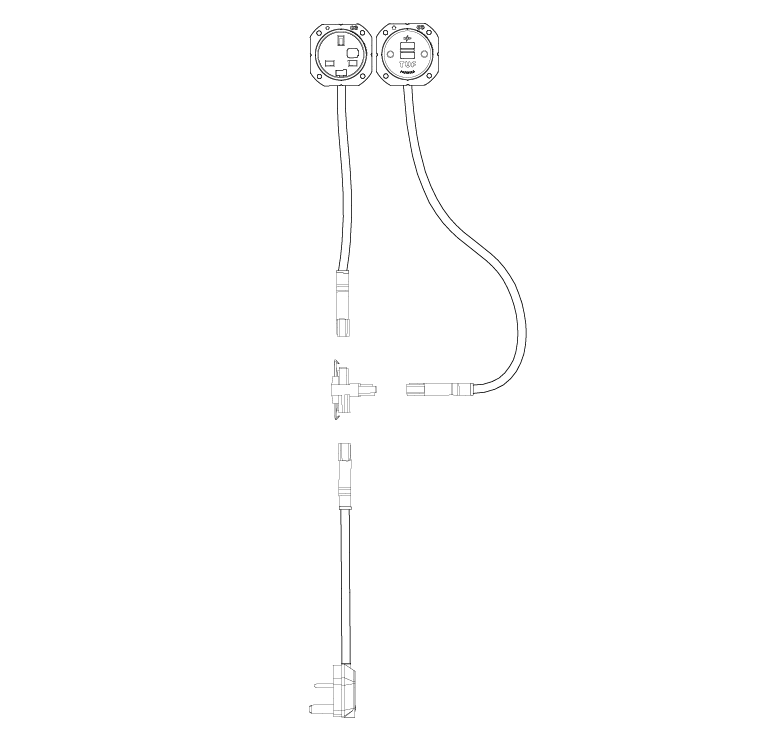 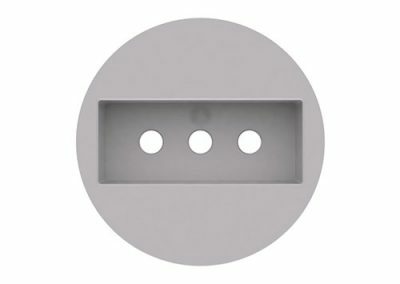 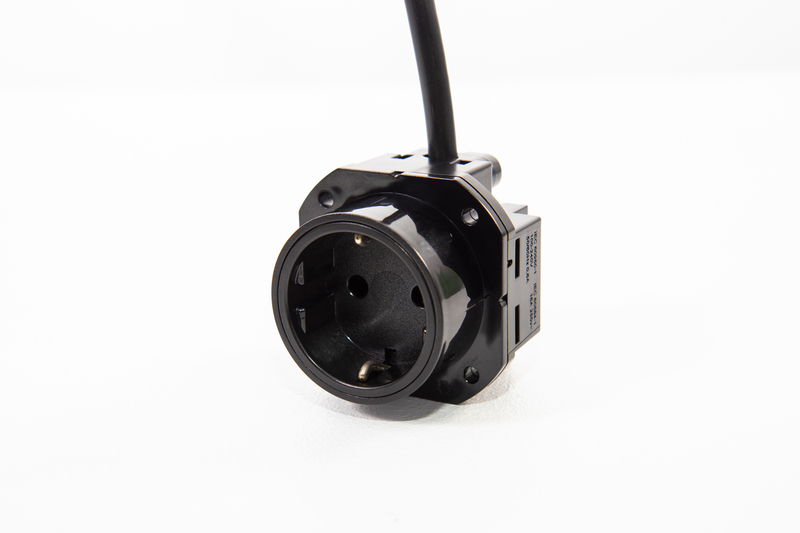 Multiple POP units of the same or different socket configurations can easily be linked with OE GST interconnect cables and supplied from a single power source. 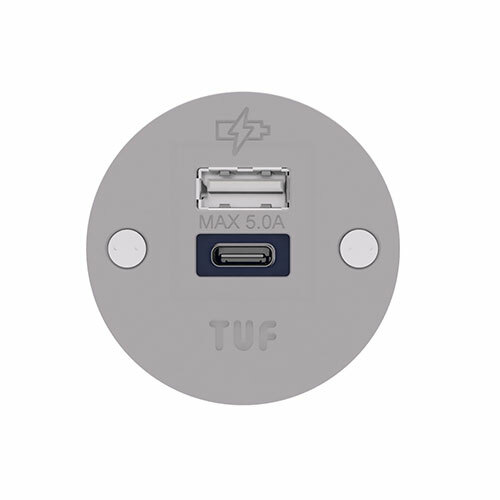 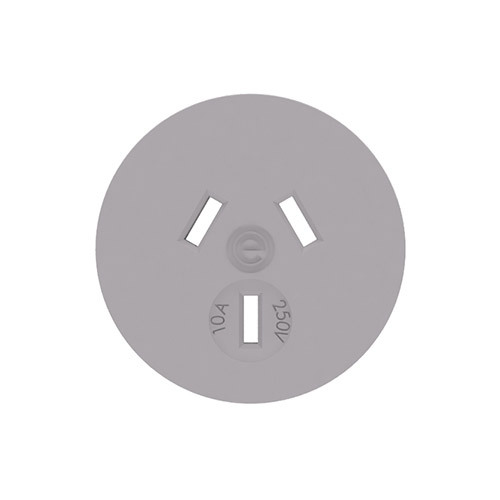 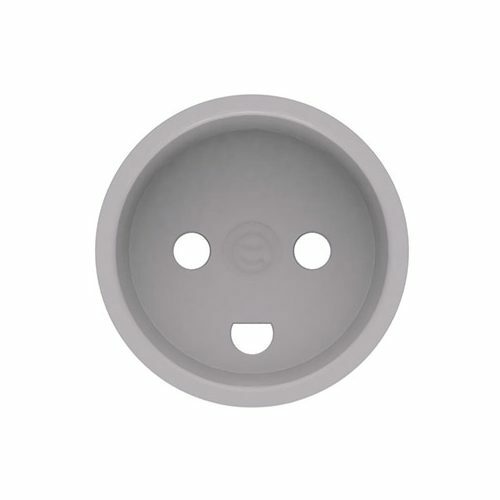 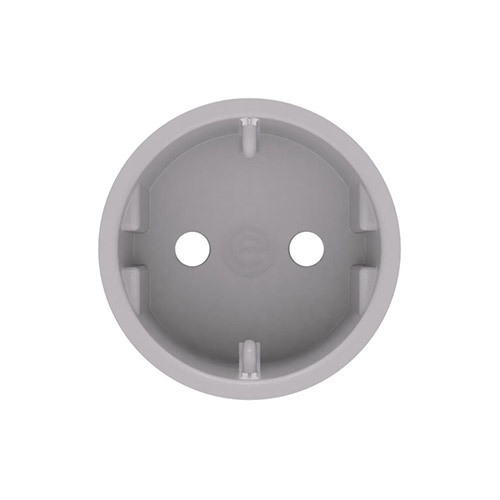 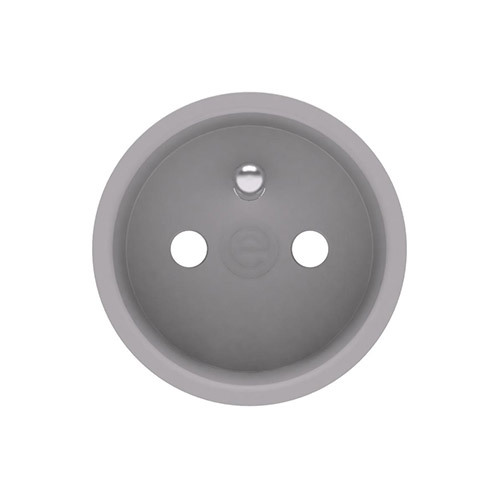 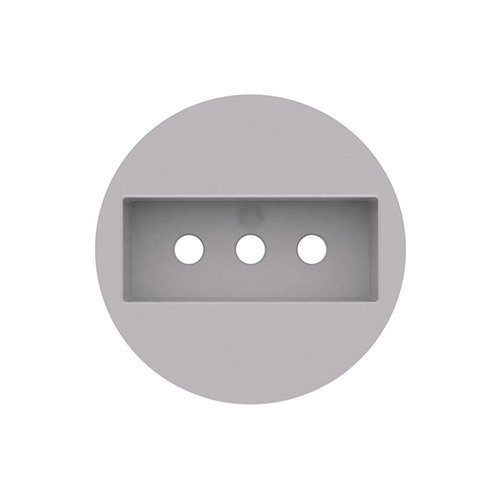 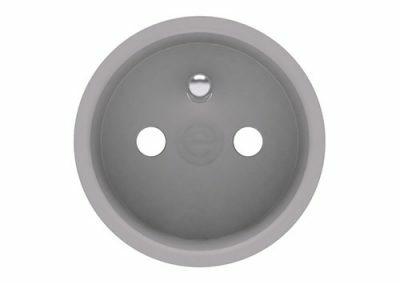 Polycarbonate, single OE 42mm type AC power socket or ‘TUF’ USB charging socket. 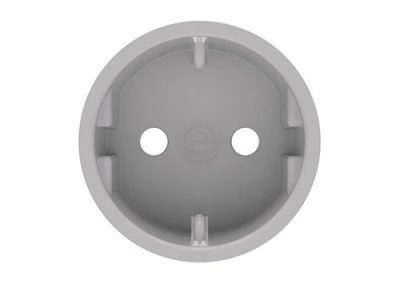 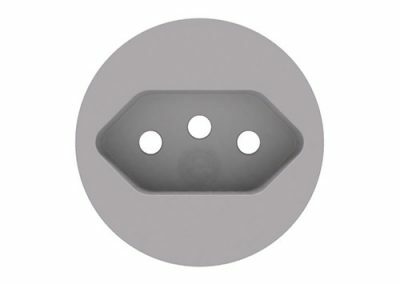 Verticle or 45º socket orientation option. 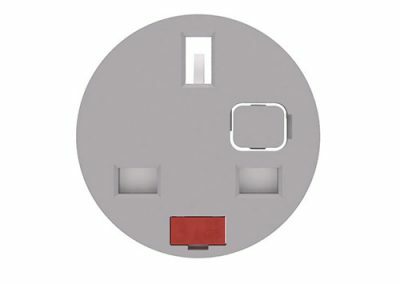 All POP units are manufactured using ISO9001 quality controlled components and practices and are 100% tested before dispatch. 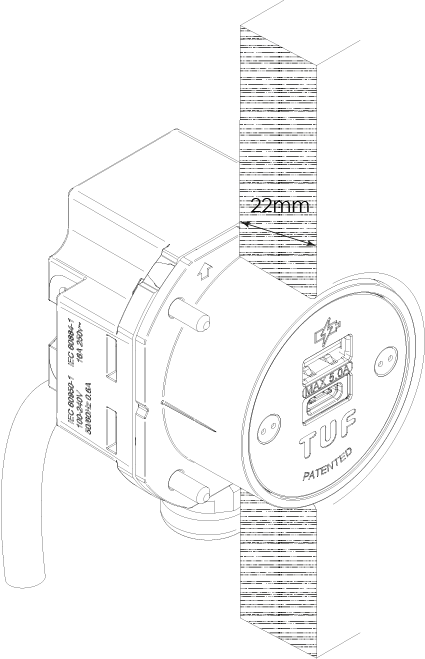 POP may be ordered with: Hardwired power cord to AC plug, Hardwired power cord to GST18-3, Hardwired power cord to OE J coupler or Fitted with integral OE J coupler. 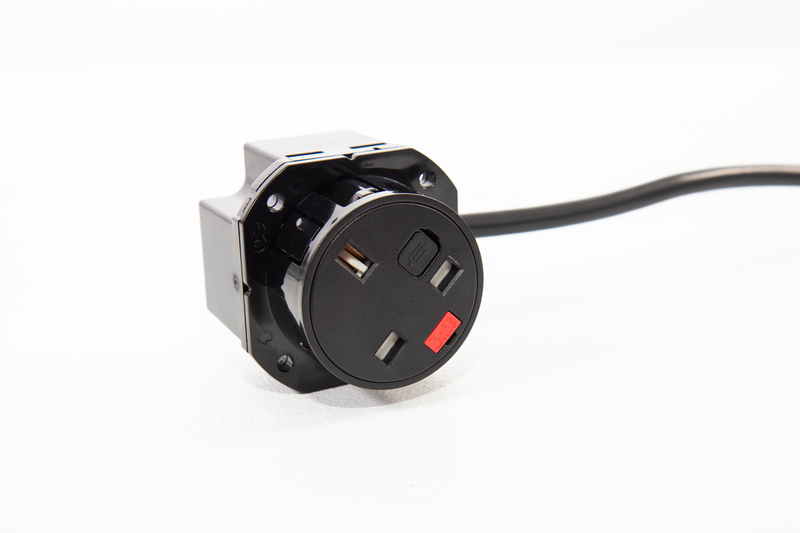 POP has been designed and is manufactured to comply with applicable national/international safety and EMC standards for the country of intended use, utilising fully certified components. 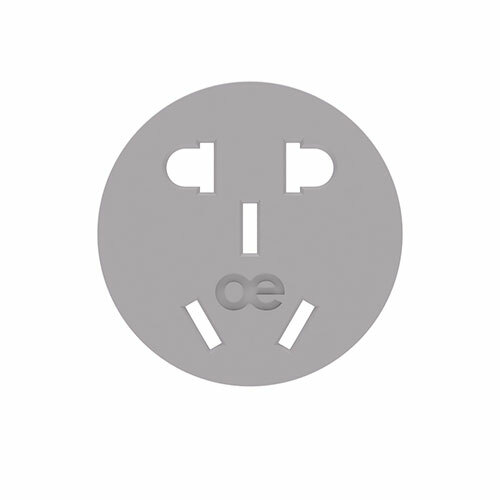 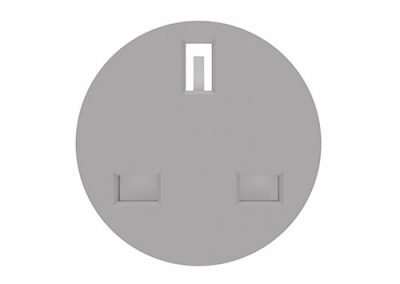 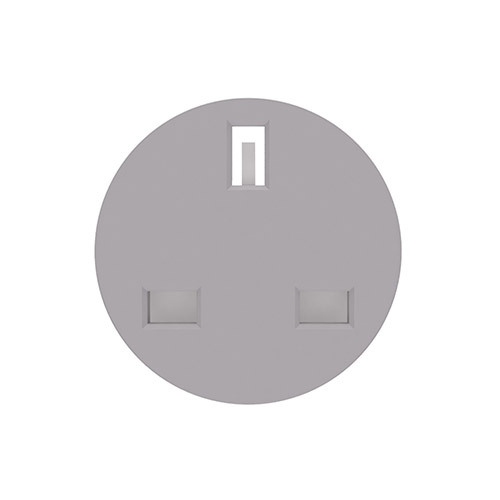 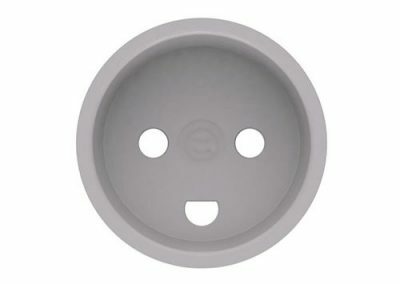 POP units fitted with UK sockets must be installed flush with the surface for BS1363 compliance. 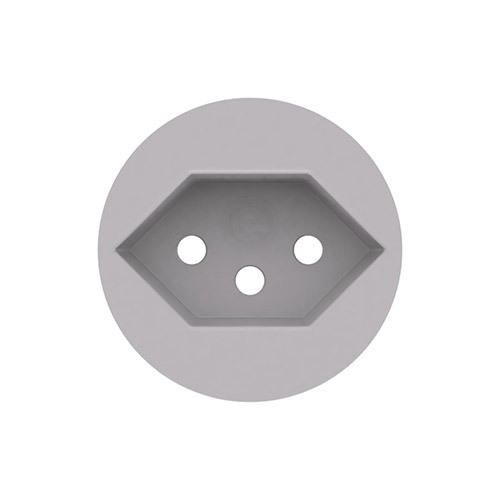 If fitting into thinner material, POP will require spacing washers whilst thicker material will need rebating to 22mm. 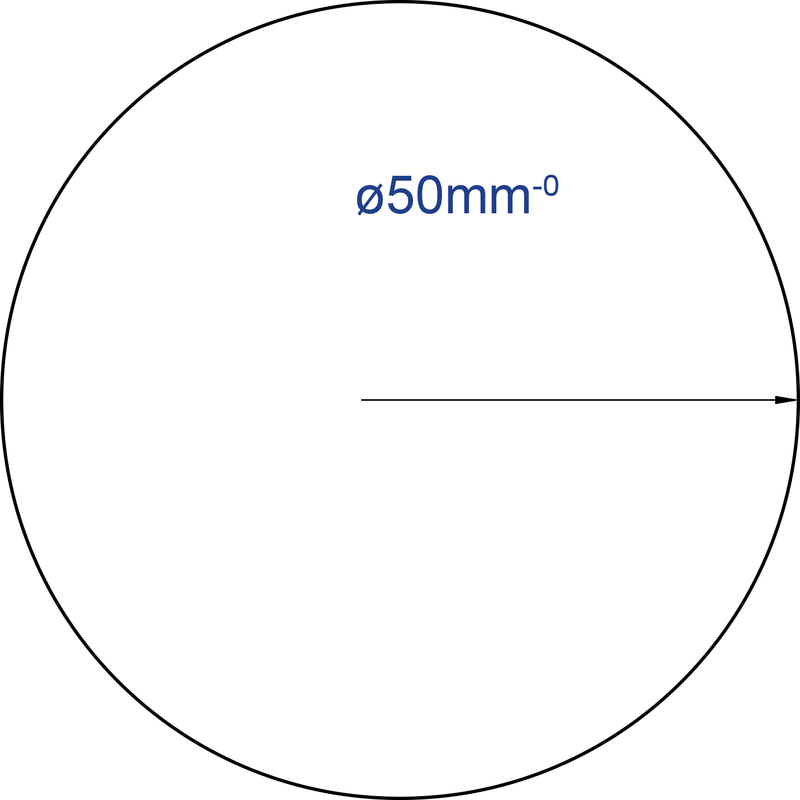 POP is designed for installation in 50mm diameter apertures in 22mm wood panels. 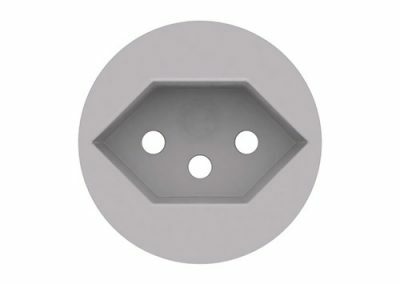 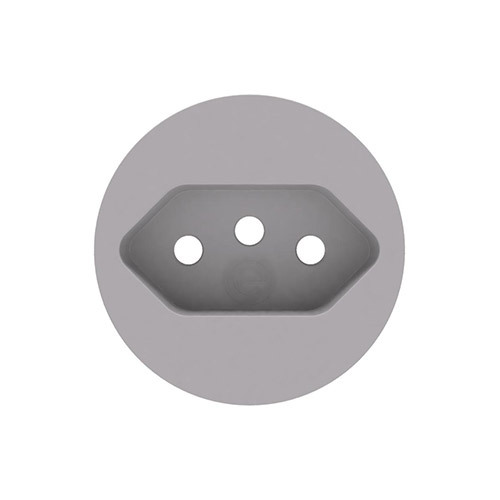 Thinner panels may require spacing washers, whilst thicker panels will need rebating to 22mm. 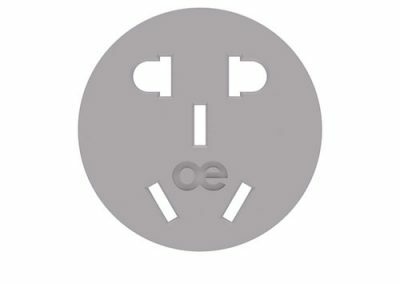 To comply with the requirements of BS6396, OE Electrics offer OE GST interconnect cables to supply configurations involving multiple POP units of the same or different socket configurations. 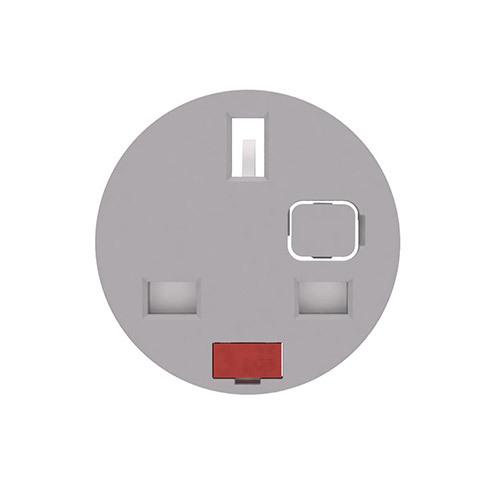 Electrical installations connected to the supply by means other than a 13A plug or where the connection is supplying more than one work station, the requirements of BS7671 – specifically regulation 543.7 – should be referred to. 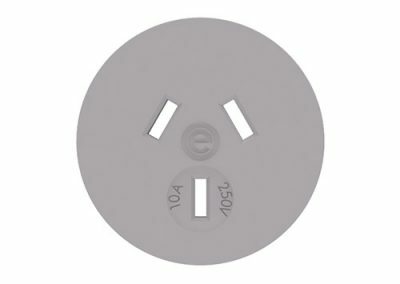 OE Electrics offer bespoke solutions, including power distribution units (e.g. 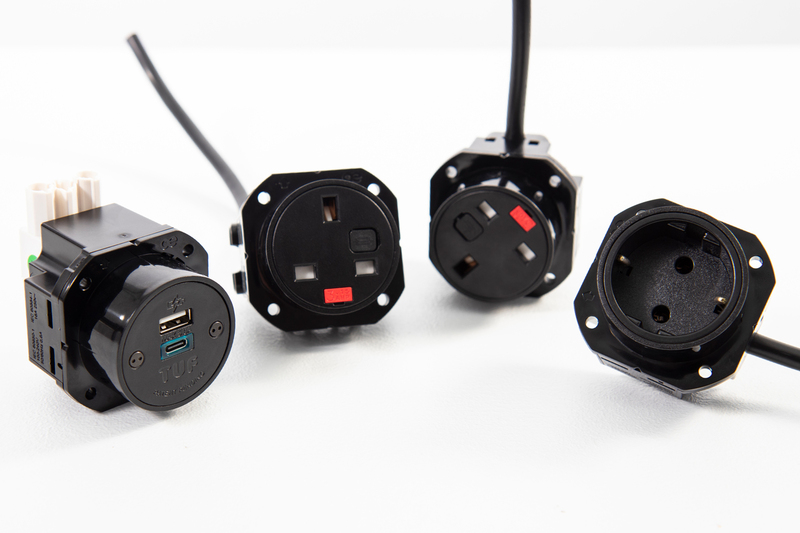 POWERBOX) that can be supplied with sockets to feed directly to desktop equipment or with Wieland connectors to act as a central connection point on clusters of desks, ensuring the operational requirements, as well as those of safety standards and statutory regulations, are simply and cost-effectively achieved.